Allison Davis, the salutatorian for Washington Township High School’s class of 2018, will attend the University of Delaware in the fall. 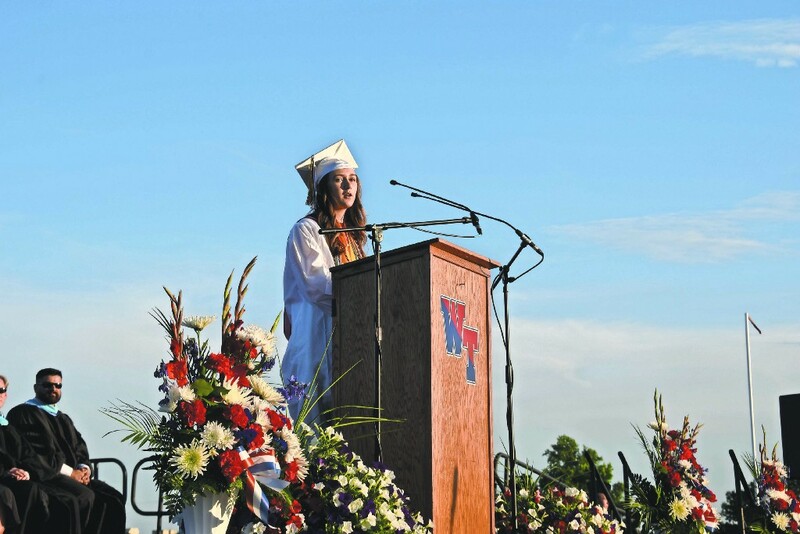 Before moving roughly 50 miles southwest of Washington Township, she recalled some memories about her time at WTHS. The Interact Club, which Davis was the president of, puts on the event every year. Students donate money to ALS and dance the night away in the gymnasium. The event was started by the former advisor of Interact, Tracy Naval, who started the event in honor of her sister. Davis reflected on the relationships she made during her tenure at WTHS. She was also incredibly active as a student, such as being captain of the marching band, president of Interact, president of German Club, vice president of Music Honors Society TRI-M, National Honor Society, German Honor Society and an honors graduate. Davis acknowledged the amount of hard work it took to earn the title of salutatorian. While it might have been hard, she relished her time in the Washington Township school district. “I had a great experience, I wouldn’t change it for anything,” she said. 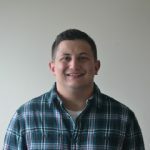 Davis’ future goals include earning a degree in biology pre-medicine from the University of Delaware with the intention of being a pediatrician. As an encore for her high school performance, she took the stage at commencement to address her 560 classmates and those in attendance. She talked about heroes and what it means to be a hero. Davis closed her speech by saying how being a hero can come full circle.